1. 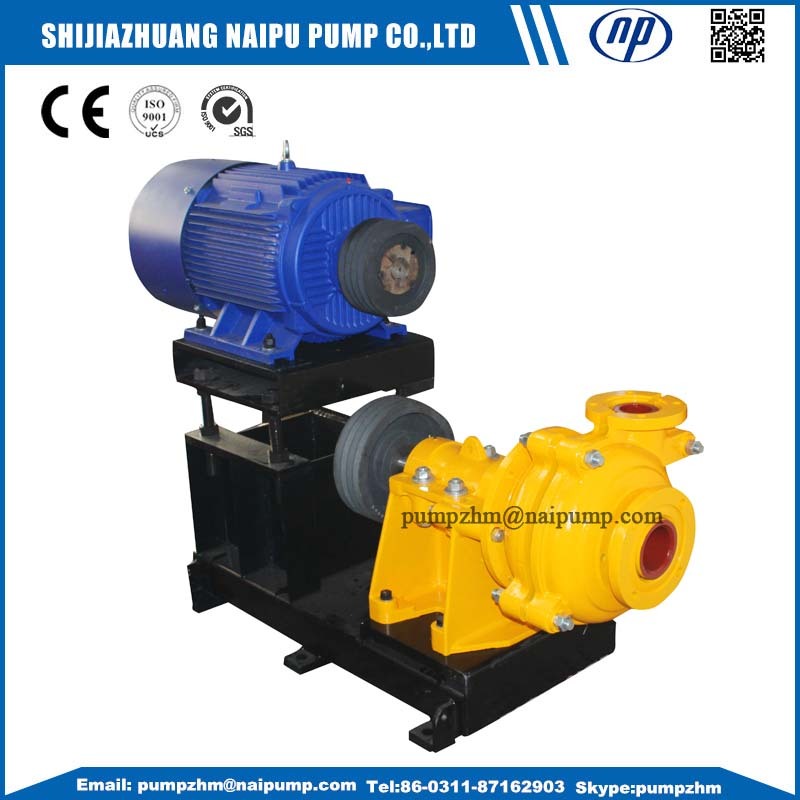 With many years' experience of slurry pumps and parts, Shijiazhuang Naipu Pump CO.,ltd also accept OEM Slurry Pumps and parts with 3D drawings or samples. If you supply the performance and dimension of the pumps, we can according to your information to design the pumps for you. Until now we already design three type of model slurry pumps. 3. Besides whole set slurry pumps,we also accept OEM Slurry Pump Parts, such as Impeller, frame plate liner ,throat bushing,etc. 4. 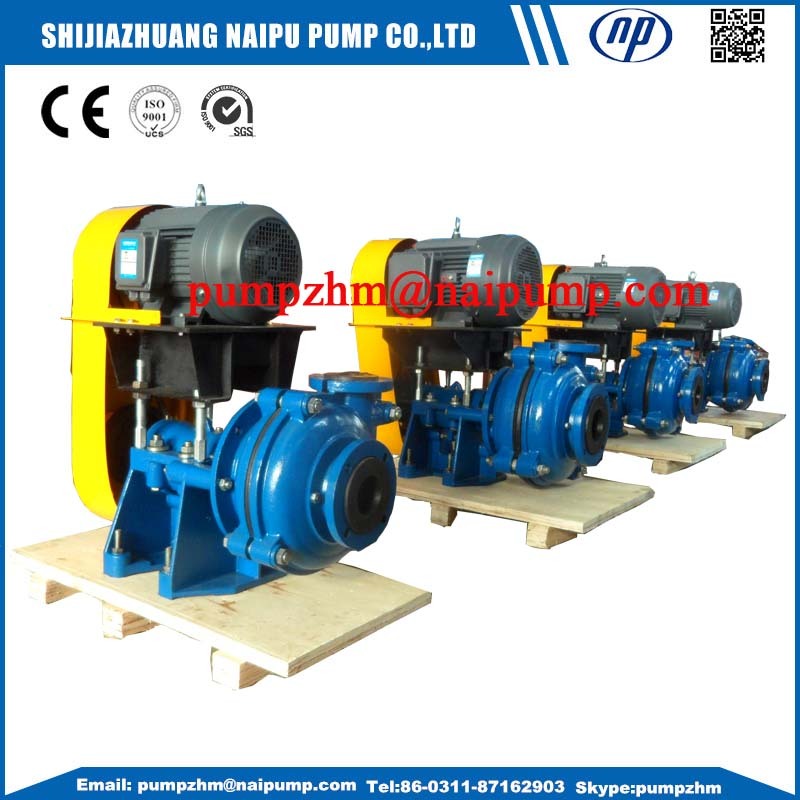 If you have any demand of OEM Slurry Pump or OEM Slurry Pump Parts shaft sleeve, impellers,etc,welcome to contact with Shijiazhuang Naipu Pump Co.,ltd. Looking for ideal OEM Centrifugal Slurry Pumps Manufacturer & supplier ? We have a wide selection at great prices to help you get creative. All the OEM Goulds Slurry Pump and Parts are quality guaranteed. We are China Origin Factory of OEM Mesto Slurry Pumps and Parts. If you have any question, please feel free to contact us.